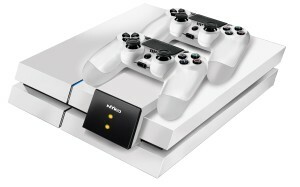 LOS ANGELES – August 20, 2014 – Leading gaming accessories manufacturer Nyko Technologies® today announced a GameStop-exclusive, white edition of its patent pending Modular Charge Station for PlayStation® 4 (PS4), the completely wireless drop-and-go controller charging dock that attaches to the top of the console. Fans hoping to get a demo of the white Modular Charge Station for PS4 can visit Nyko’s booth #1179 at this year’s GameStop EXPO on September 10, 2014 in Anaheim, Calif. The Modular Charge Station is the newest addition to Nyko’s patent-pending Modular line of products announced at E3 2014. To keep up with the latest news from Nyko, follow them on Twitter and Facebook. 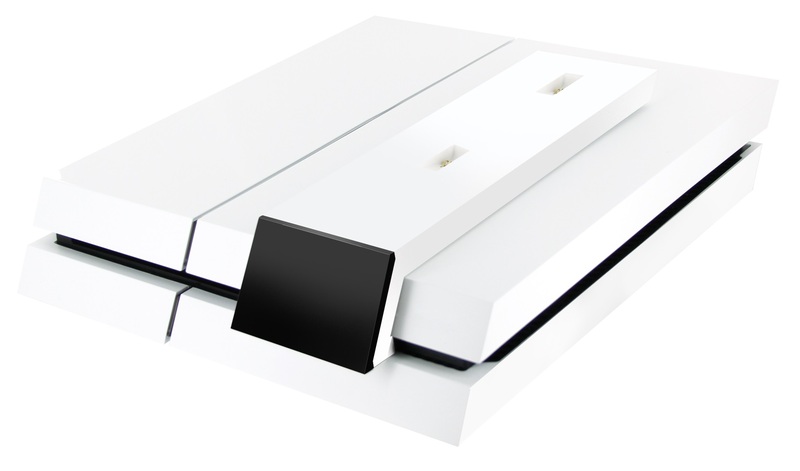 Download the White Modular Charge Station press kit.